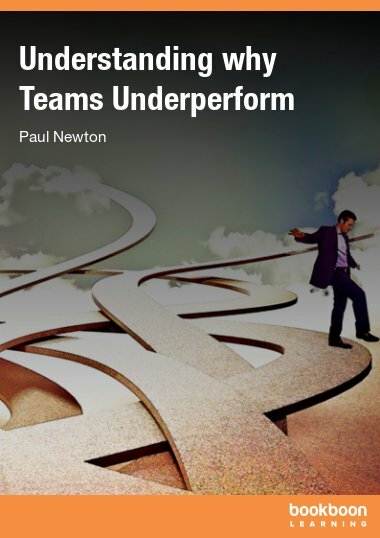 Performance management is not an isolated event. It’s an ongoing activity throughout employment. 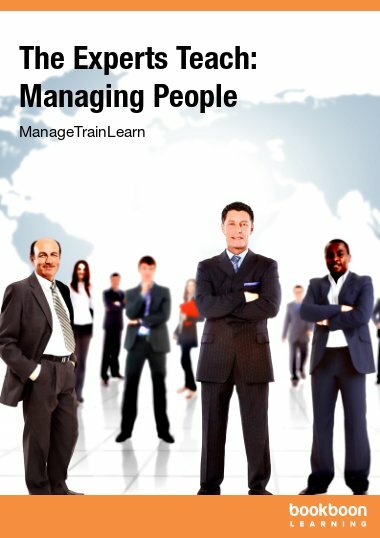 This book runs through employment events, looking at how they link to the management of your employees. 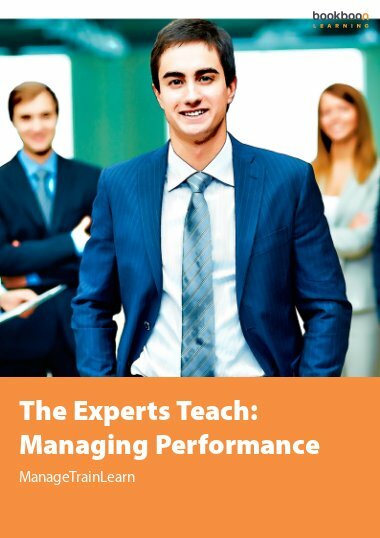 Performance management is the responsibility of all managers at all levels and is not an isolated event. It is an ongoing activity linked to other employment events – recruitment, training and disciplinary action. 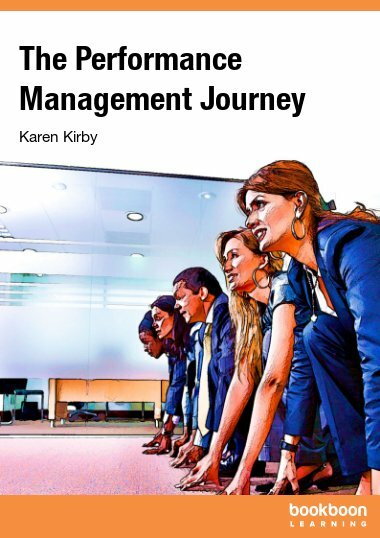 This book is aimed at anyone who is responsible for carrying out performance reviews, showing you how other employment activities are linked to ensure effective performance management. 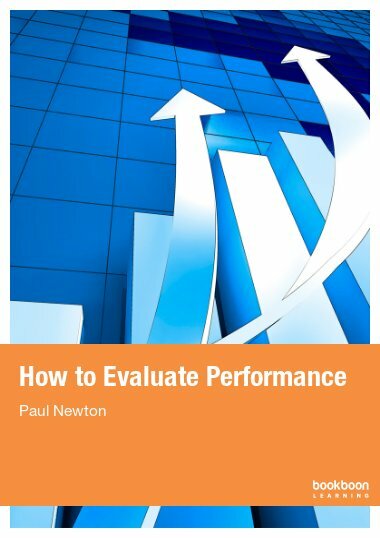 The book looks to encourage you to consider how you gather and provide information to be able to give positive feedback that will improve the work of the individual and the team. 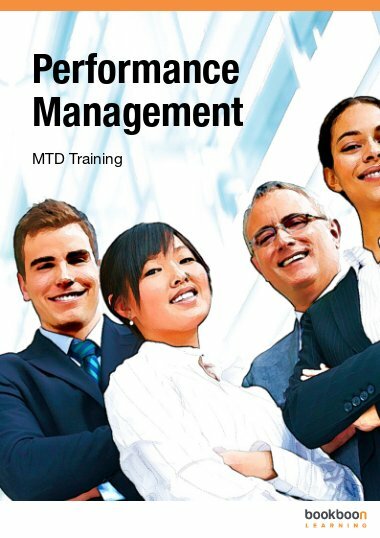 Performance management – what is it? And why is it important? 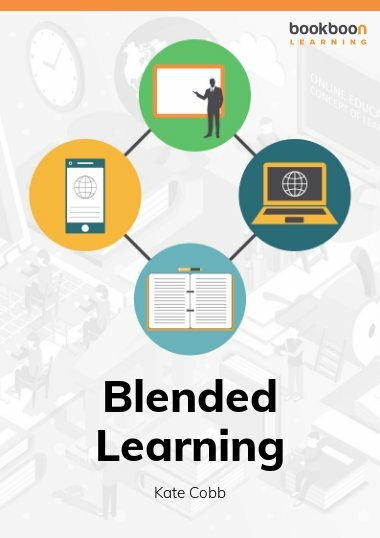 Are all those systems and processes necessary?